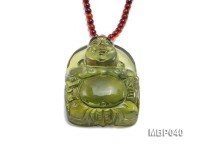 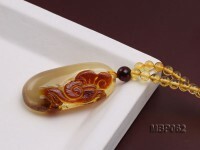 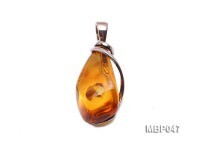 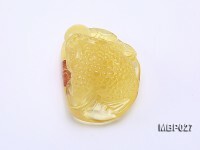 Natural 31x24mm amber pendant for sale. Amber is a precious subtransparent and fossilized tree resin which has been appreciated for its color and natural beauty. 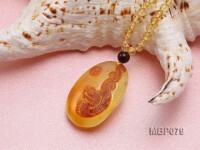 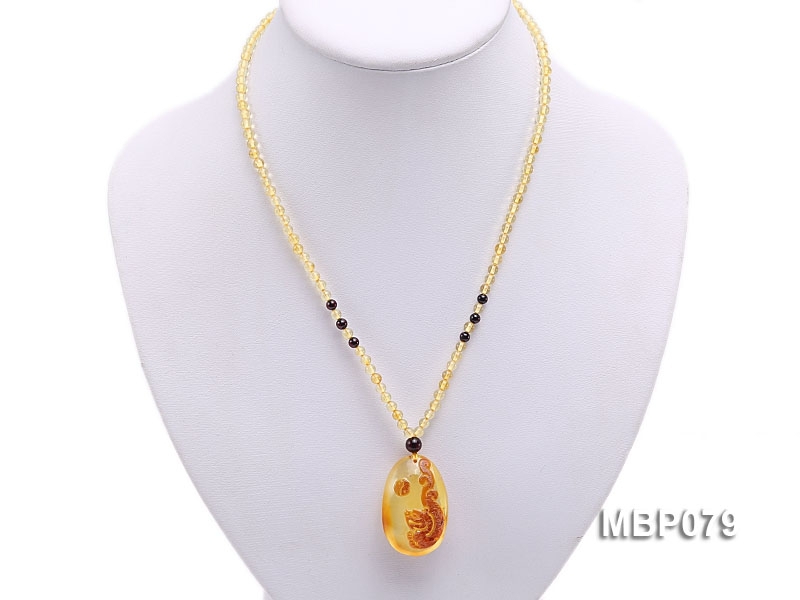 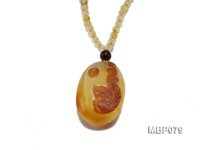 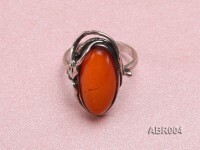 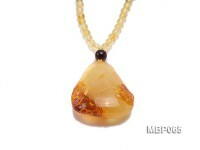 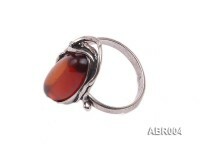 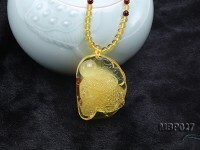 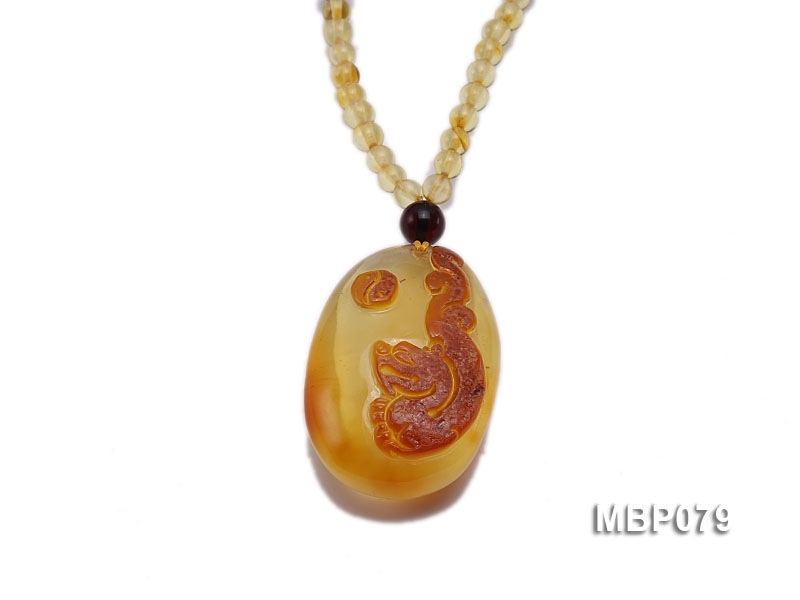 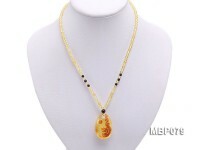 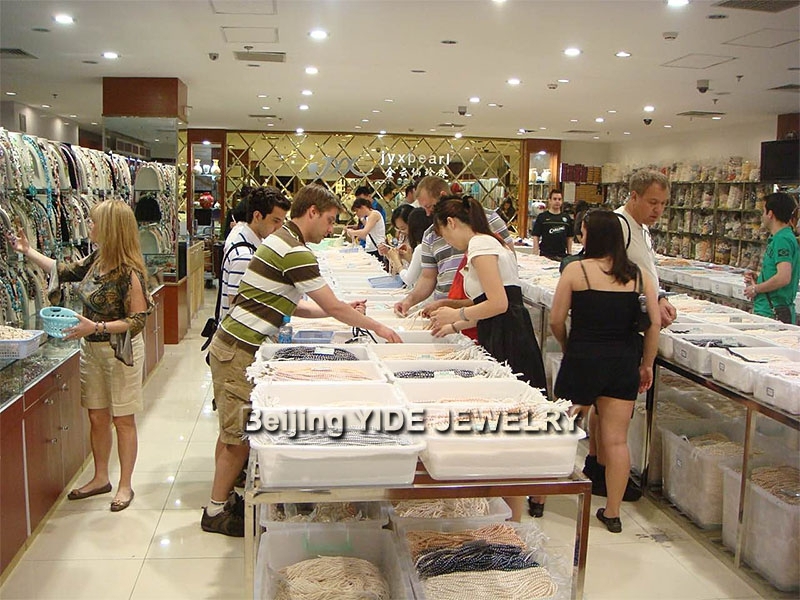 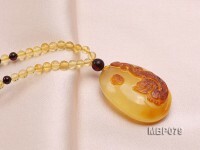 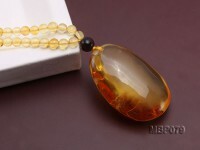 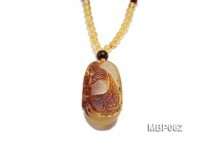 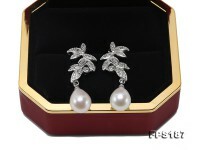 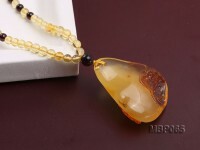 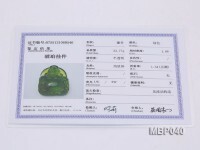 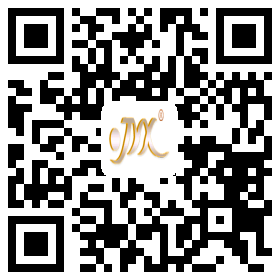 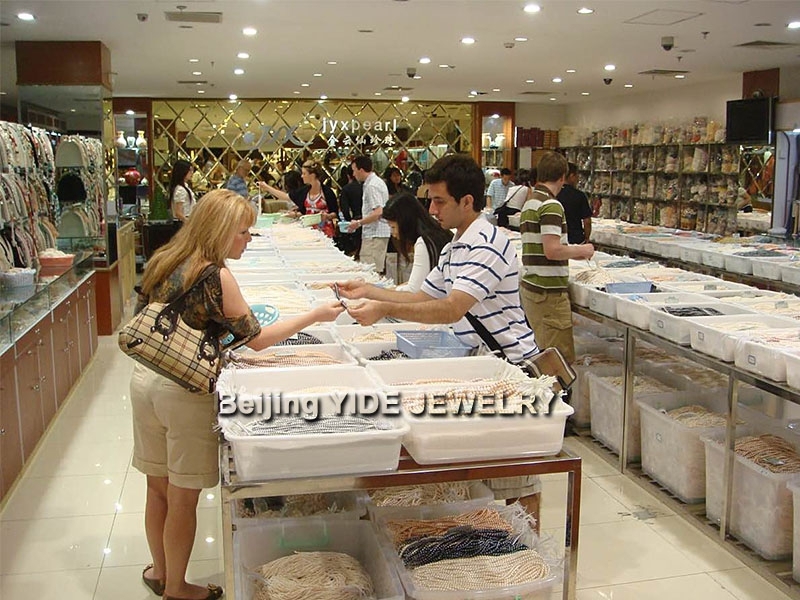 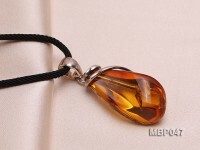 Every piece of amber features marvelous unique beauty endowed by nature through long time.